NEW VIDEO. At every stage of the aircraft´s process from approach to departure, integrated systems can achieve time savings to reduce the total amount of time aircraft spend on the ground, as well as improve the efficiency of airport resources to decrease costs. 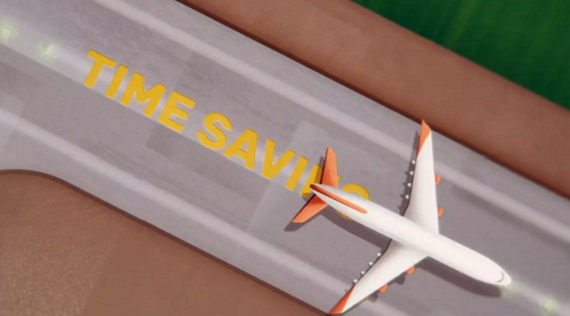 Watch the video to see how much time and money you can help your airport save. WHITE PAPER. Integrated tower, airfield and gate systems support the highest operational efficiency to minimize aircraft time on the ground. This, in turn leads to increased airport capacity within existing airport infrastructure. To understand how all this can be achieved through integration, let’s follow an airliner from approach to departure and see how much time a typical airport can save annually. To see how our solutions work together to provide enhanced efficiency across the airport, visit us on stand 1420, Hall A5 at inter airport Europe in Munich, 10 to 13 October. 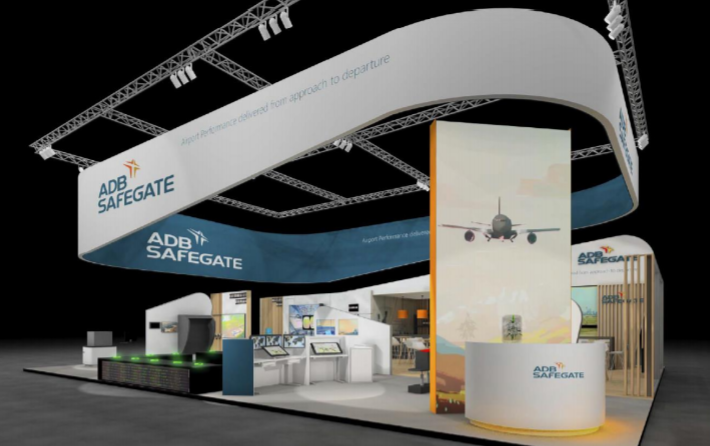 Make an appointment with an ADB SAFEGATE expert and get free admission to inter airport Europe 2017.All you need to do is let us know when you plan to visit, share your details and let us know when you’d like to meet with us. We’ll get back to you with a confirmed appointment via your mail calendar!